"On the Relief of H. fuller et al." On the Relief of H. fuller et al. On the Relief of H. fuller et al. Sureties for the late Supt. 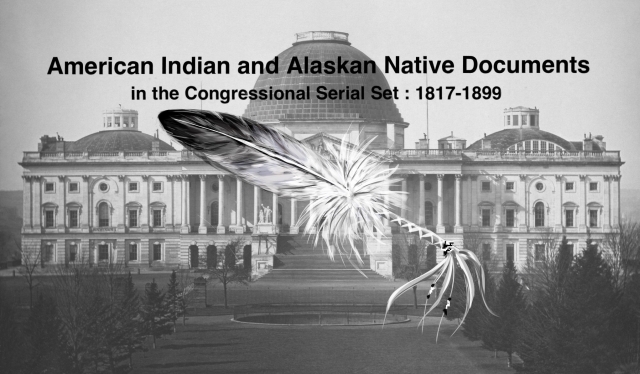 of Indian Affairs in Washington Territory.